World Snooker is delighted to announce D88 as the new title sponsor of the German Masters world ranking event. 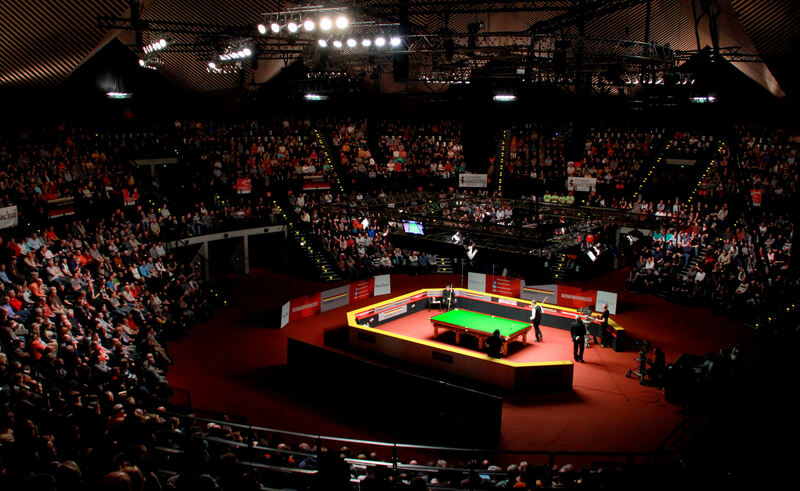 The D88 German Masters will run from January 31st to February 4th at the famous Tempodrom venue in Berlin. 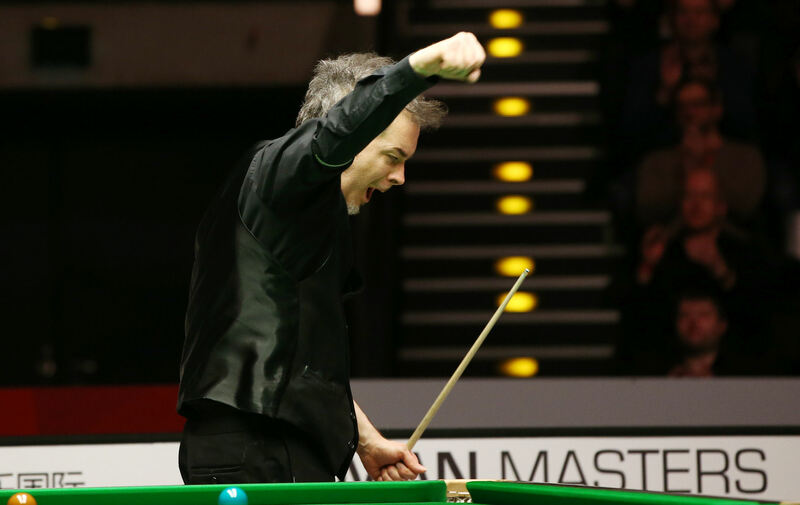 Anthony Hamilton won the title last year by beating Ali Carter in the final, while former winners include Ronnie O’Sullivan, Ding Junhui and Mark Selby. The event will receive extensive live television coverage from Eurosport and throughout the Middle East and Asia. The initial qualifying rounds will be staged from December 19 to 22 in Barnsley, with 128 players each needing to win two matches to make it to the final stages in Berlin, to compete for the trophy and a top prize of £80,000. World Snooker Chairman Barry Hearn said: “We are thrilled to welcome D88 on board to sponsor an extremely prestigious tournament at an iconic venue. When the Tempodrom is packed out, the fans generate an atmosphere which is hard to match in any sport. That helps make it one of the most popular tournaments for all of the top pro players. Sam Roscoe of D88 added: “We are excited to sponsor the German Masters and we hope that this partnership will improve snooker’s popularity in Asia. It’s a mutual benefit for both parties. Being a leading Asian online gambling company, D88 has devoted itself to providing the best online entertainment experiences for all our online users and we are honoured to have the opportunity to be part of this professional ranking snooker tournament. D88 was first founded in 2000, and in 2006 moved its headquarters to the Philippines where it operates across regulated online marketplaces and holds a legal license in Asia. Our Interactive Gambling license is authorized by the FCLRC, First Cagayan Leisure and Resort Corporation, as we try our best to provide our clients a safe and secure environment. Furthermore, we have remained at the forefront of the online gambling industry, utilizing the very latest technologies to provide all our clients a safe and enjoyable betting platform. D88 has sponsored several international events such as Grand Prix Macau F3, boxing events in Thailand, Force India Formula One and ONE championship in Manila. We hope all our users will enjoy the best gaming experiences via our entertaining platform.